No matter who you talk to—from nutritionists to dietitians to fitness trainers to professional athletes—they will all agree on one thing: the human body NEEDS protein benefits in order to function. There are so many important nutrients: carbs provide you energy, vitamins and minerals nourish your body. Antioxidants protect your heart, fiber encourages better digestion, and the list goes on. But when it comes down to it, the protein benefits make this nutrient the most important of all. Simple: protein is a component in literally every cell in your body. 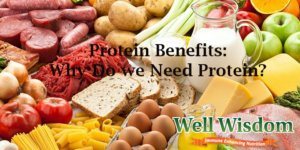 From your hair cells to your skin cells to your eye cells to your organ cells to your muscle cells, protein benefits is necessary. Heck, your hair and nails are largely made up of protein. Protein is critical for every internal function, from your metabolism to your digestive system to your muscle-building. Protein builds muscle. Your body needs amino acids in order to synthesize muscle tissue. “Proteins” are foods that are rich in those amino acids. They are not only the nine amino acids required for muscle tissue growth. But all the amino acids your body needs. If your goal is to lose weight, get healthy, and pack on the pounds of lean muscle, your body needs protein more than it needs carbs and fats. A diet rich in protein will deliver the amino acids required to produce that muscle tissue. 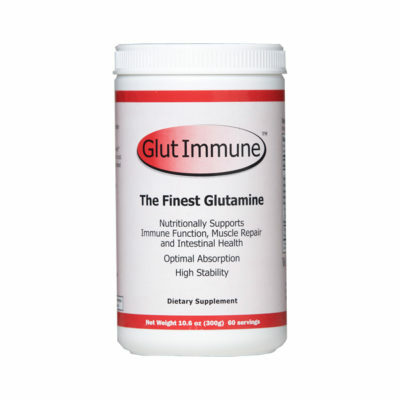 Ensuring that your body can synthesize muscle tissue during and after your workouts. Protein satiates your appetite. Protein fills up your stomach faster than both fats and carbs. Which means it will help you to feel full far more quickly. However, protein comes with an added benefit: it increases the production of peptide YY, a hormone that sends signals telling your brain that you’re satiated. It can also reduce the production of the hunger hormone ghrelin, which will reduce your feelings of hunger. It’s not just that protein fills you up faster—it also sends signals to your body that you’re done eating, thereby shutting down your appetite. Better still, it can help to kick cravings, preventing you from late-night snacking and emotional eating. Problems that can seriously hinder weight loss efforts. Protein strengthens your bones. Studies have proven that protein intake is critical for bone health. People who consume enough protein are able to maintain bone mass, even as they age. The risk of osteoporosis and bone fractures is decreased thanks to a high protein diet. Protein boosts your metabolism. Protein requires more energy for your body to burn than other foods, which means it forces your body to generate more energy in order to process. This is known as the thermic effect, and it is directly linked to your metabolism. Remember that your metabolism is your body’s energy control system. When you need more energy, your metabolism runs faster. By eating more protein-rich foods, you send signals to your body that you need more energy. So your metabolism kicks into high gear. High protein intake can raise your daily calorie expenditure by as much as 100 calories, even if you never do exercise! Protein is great for weight loss. Hunger and cravings are the #1 enemy of weight loss. So the fact that protein can satiate your appetite is already a huge win. Then you add the metabolism-raising effects, and you can see why protein is such a great weight loss food. But that’s not all! 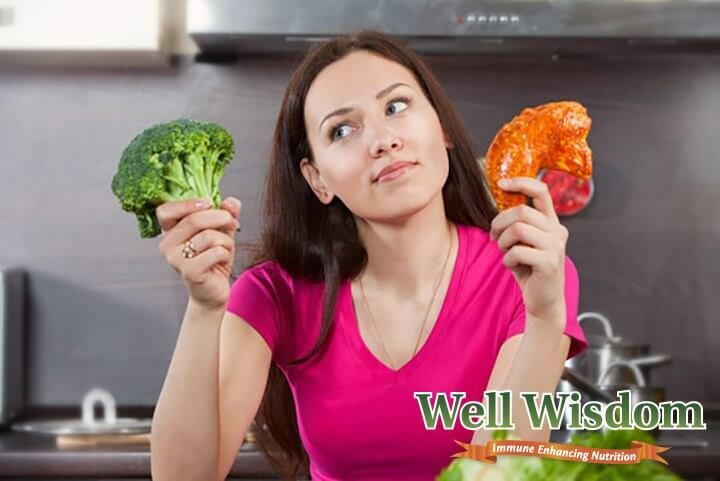 Protein can contribute to weight loss, as it triggers an increase in fat-burning as well as general metabolic boosting. You’ll find that you can burn not only water weight, but body fat as you eat more protein. Protein is heart-smart. Protein can reduce your blood pressure, thereby decreasing your risk of hypertension and a number of other cardiovascular problems. Protein can also lower cholesterol levels and control triglycerides. By eating more protein, you fuel the muscle of your heart with the amino acids it needs to function while cleaning out the blood vessels of “junk” fats and cholesterol's. Protein is critical for wound repair. 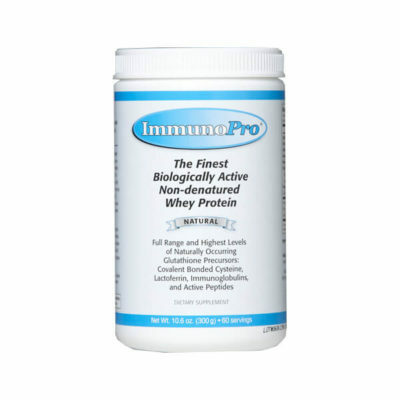 Your skin is made up of a lot of protein, meaning protein is critical for wound repair. Eating more protein gives your body the amino acids that serve as the building blocks for your skin, as well as your organs, joints, and internal tissues. 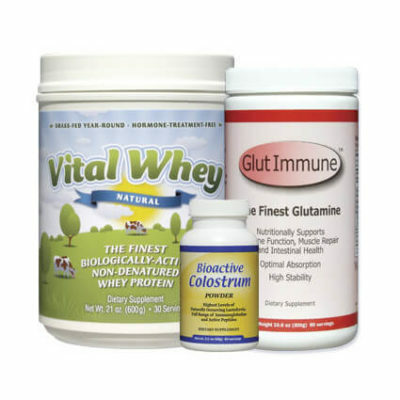 Protein has been proven effective at speeding up recovery from injuries. As you can see, protein is vital for a healthy body! This is one of the most popular questions, as many people want to know how much protein they should be trying to eat every day. Sadly, there’s no “one size fits all” answer. The average person consumes roughly 15% of their daily calories in protein: nuts, seeds, meat, poultry, dairy products, plant-based proteins, and more. However, it’s recommended that your protein intake should be closer to 25 to 30%, especially if you lead an active life. Older children, active women, and teenage girls need around six ounces of protein per day, which amounts to roughly two servings. Younger children, older people, and most women need five ounces of protein per day, usually two smaller-sized servings. Active men and teenaged boys need more like seven ounces of protein, or three small-sized servings. However, this is a very general guideline, and one that you should follow loosely. The important thing is that you evaluate your general calorie intake and make sure that at least 25% of your daily calories are coming from protein. That way, you can be certain that you’re providing the amino acids your body needs to build muscle, boost your metabolism, protect your heart, burn fat, strengthen your bones, and control your appetite.